After having studied French in Paris at the Alliance Française, Philip then held various managerial positions during the 1990’s, within the marketing & sales industry in London, including stints with IPC publications & The Covent Garden General Store Company. During the late 90’s he ran a Cable broking business for a Company based in Jersey in the Channel Islands, basically acting as manufacturers agents on behalf of Companies all over Europe, Middle East and Africa. 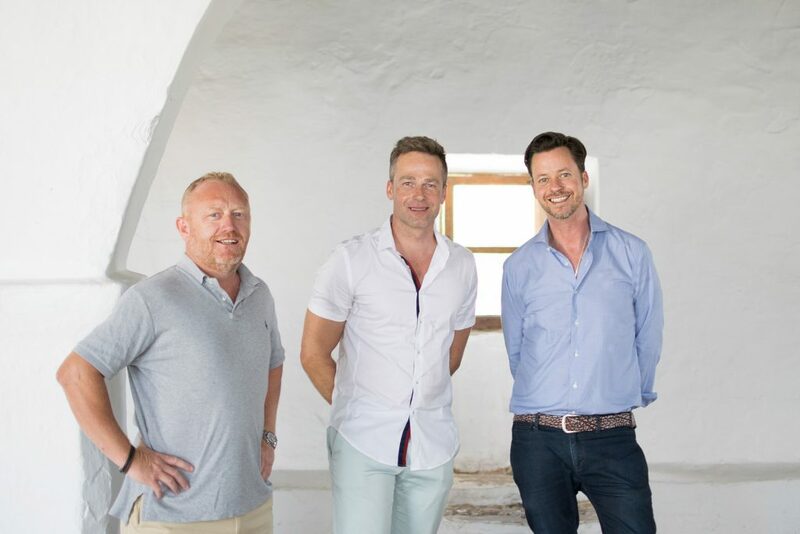 After a move to Ibiza for personal reasons, he joined Engel & Völkers as a real estate broker in 2005. Here he built up a strong knowledge of the Island and made many professional contacts. From 2012 he set up with his partners Gould Heinz & Lang Property Consultants Ibiza S.L. After René finished high school he was educated as a banker in a German savings bank for three years. Then he went to France / Grenoble to study literature and French for one year and made a degree at the Chamber of Commerce in Paris as a business translator in french. Back in Germany he went to university, which he finished with a masters in marketing and communication. He has worked in several advertising agencies whilst being at university. After university he founded a media agency with two partners specialized in strategic outdoor media planning. In 2005 he moved to Ibiza and worked for Engel & Völkers until march of 2012. Roman started working in the real estate business already during his time at the Vienna business university. First he worked as a real estate broker at a high-end commercial and residential agency, a small but fine family-run business where he got his first important lessons. After some years he changed to the Erste Bank group in their own real estate subdivision. After several years in the private clients’ and bank owned properties department, he decided to find a new perspective living on Ibiza. 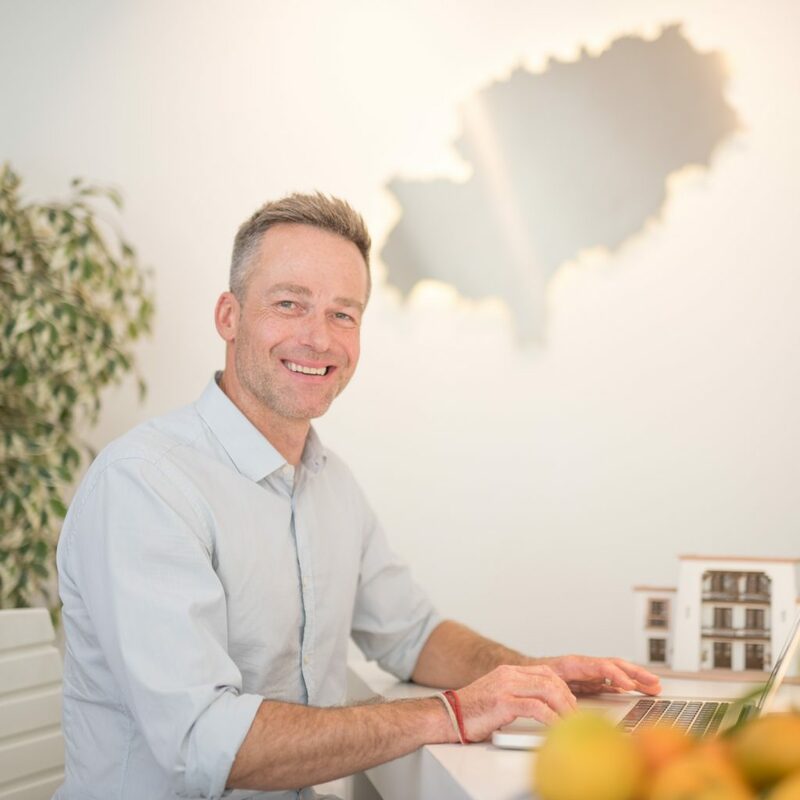 As the real estate market is a very strong movement on the island he decided to work again in the business using his skills and learning and adapting to the local market circumstances, for one of the market leaders, Engel & Völkers. 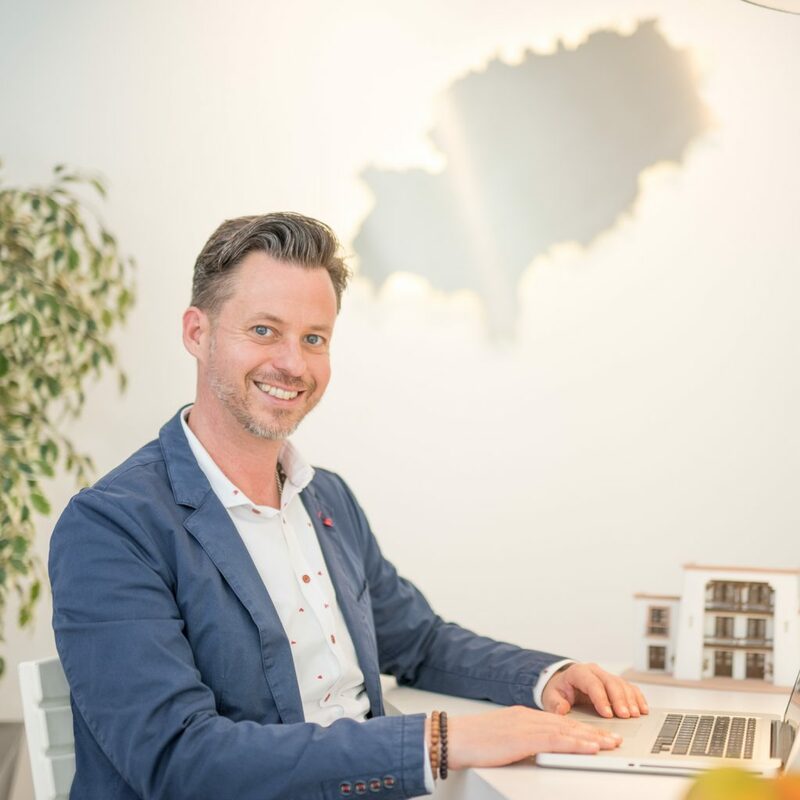 After having in total 20 years of experience in real estate, 7 of them on Ibiza, he decided to go with two friends and ex-colleagues into the adventure of setting up an own agency for high quality services in real estate on Ibiza. Vivien grew up in Brazil and Singapore and has lived on Ibiza since 2002. She has been the office manager for the company since the beginning and will generally be the first person you touch base with before meeting the partner who will continue to assist you. Vivien speaks six languages and has a background in liberal arts. Originally from Zimbabwe, Andrew lived in England for 16 years, following his career in the advertising field and also managing properties in London and Wiltshire, before moving to Ibiza in 2007. 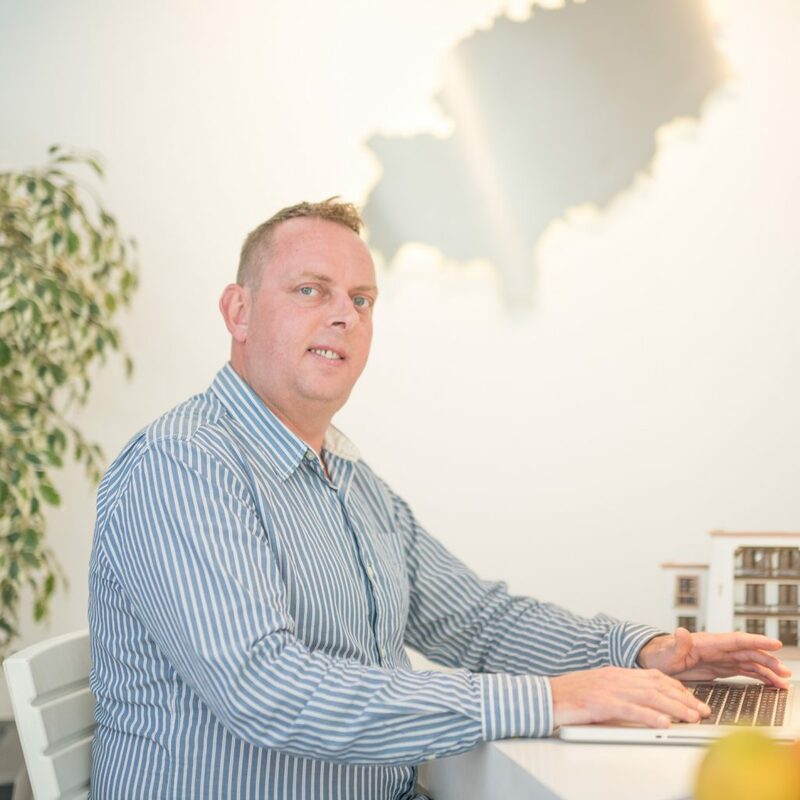 The experience gained in developing and redesigning his house in Cala Jondal, and then apartments in Ibiza Town and Santa Eulalia, gives Andrew a wide knowledge and understanding of the market and access to a broad range of local contacts. Joining GHL Rentals in 2014, Andrew is dedicated to presenting only the most suitable properties – all personally vetted – and to ensuring that both owners and clients enjoy a seamless and stress-free experience. Having grown up in the north of England, Anthony attended university in Sheffield where he graduated with a B.Sc in Hospitality Management. His love of travel took him to Upstate New York where he managed a British Pub for nearly two years. On his return to the UK he moved to Islington, London and worked for an independent residential lettings agency. During the next 12 years he worked with Copping Joyce which had 5 Central London offices and from there with the internationally-renowned Chestertons agency. His desire to explore Asia and the Americas prompted a lengthy sabbatical during which he travelled extensively across these regions. 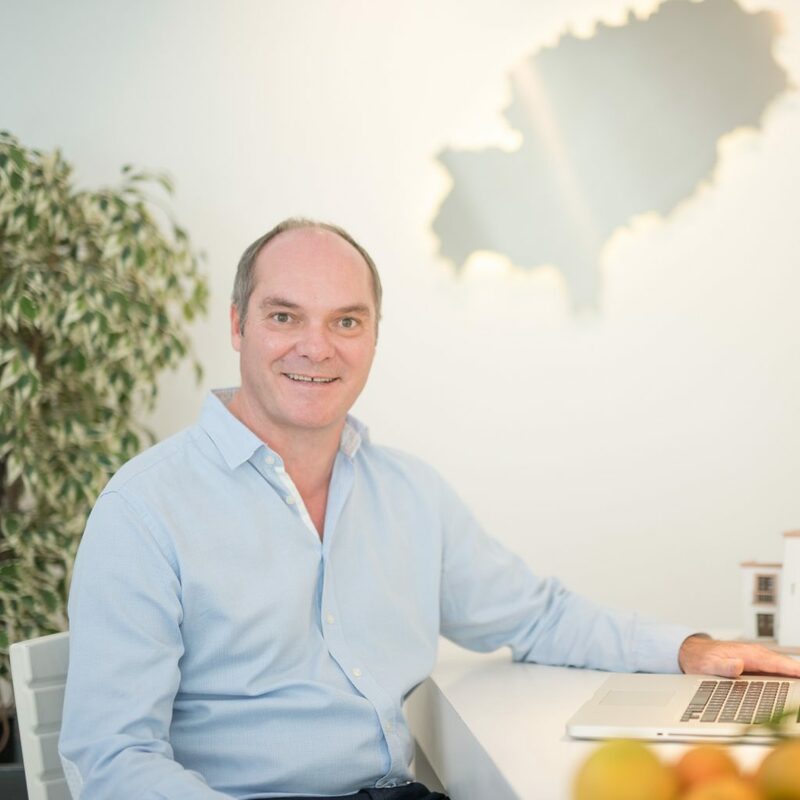 After returning to London he felt a real need to be in more natural surroundings and so he chose Ibiza and made his home here in 2009 to start a new rentals division for Stirling Ackroyd, an international estate agency with its headquarters in London. 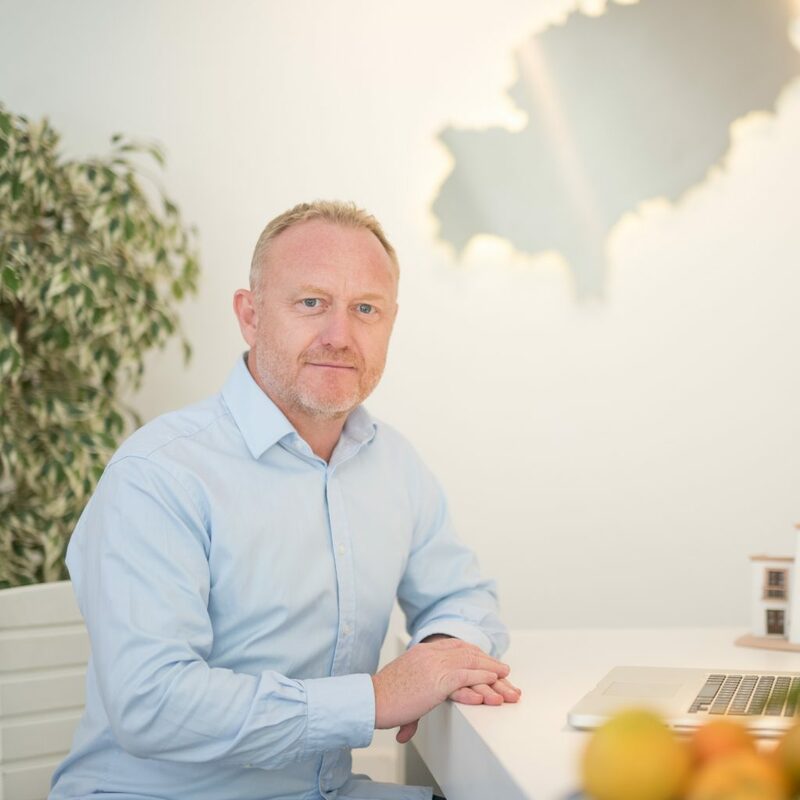 He particularly enjoys meeting the varied visitors to Ibiza as well as working with the diverse property owners who are privileged to own a property here. He joined GHL in January 2017. Jelena has traveled around the world and speaks 4 languages. She has a simple yet natural style, with a keen eye for the essentials, making her a refreshing team player. 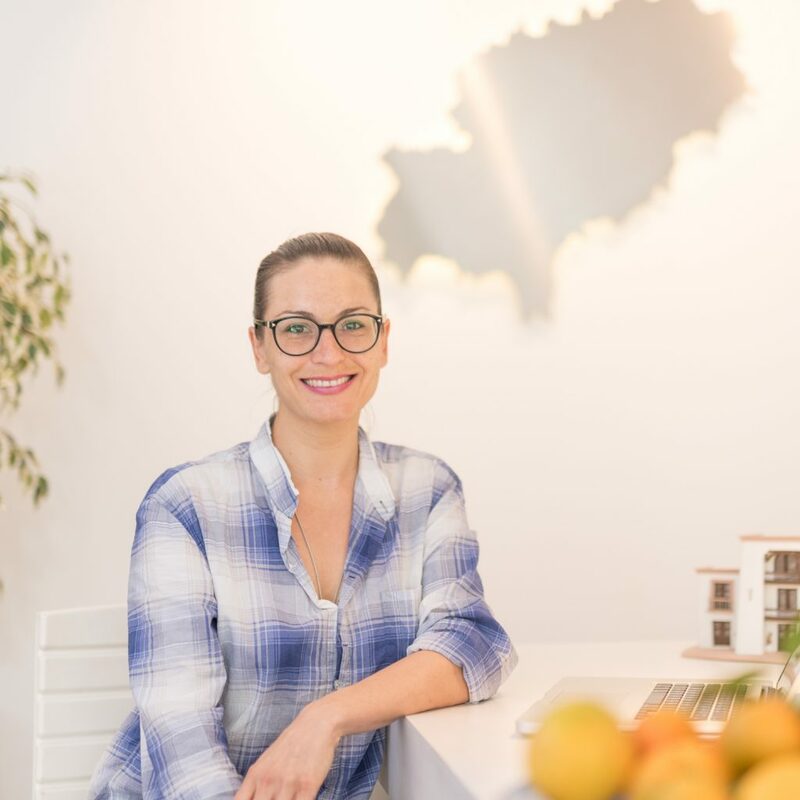 In addition to her passion for beautiful home design, Jelena brings experience as a businesswoman. This comes from her experience working with her own company “Cesky Leto”. Working in the field of design, interiors and decoration. While working for her brand “Cesky Leto –Hand finished home decor” she has been a regular guest in the prestigious Hamburg Levantehaus. For various international companies such as B. VANS, she has been a project manager for promotion, marketing and PR projects. 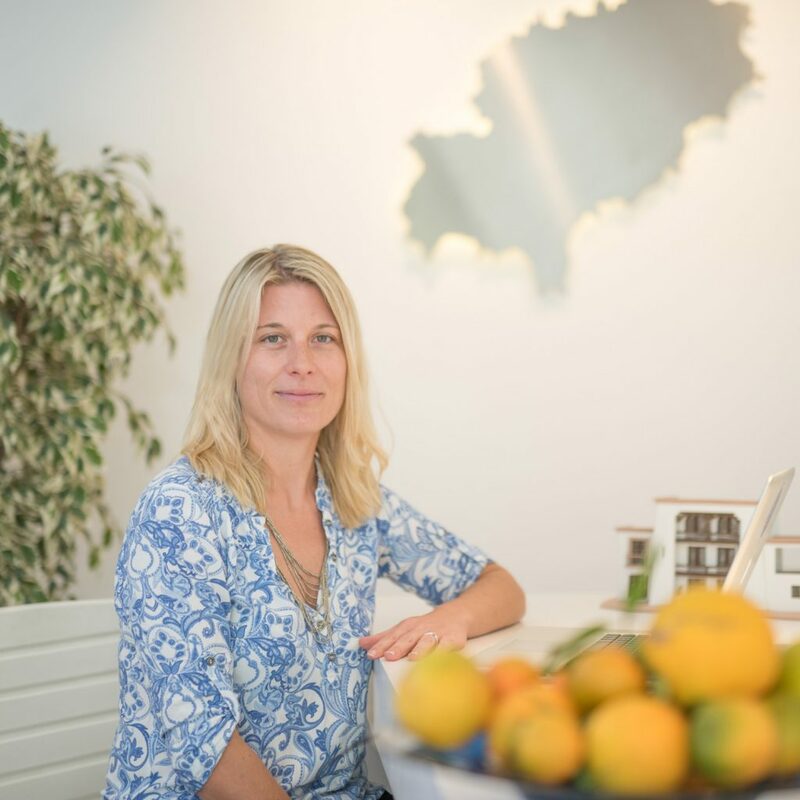 After reshaping and marketing a family owned Finca and arranging holiday apartments, she returns to her favorite island and started as a trainee at a well-known real estate company in Ibiza and has now gained a foothold in this industry.